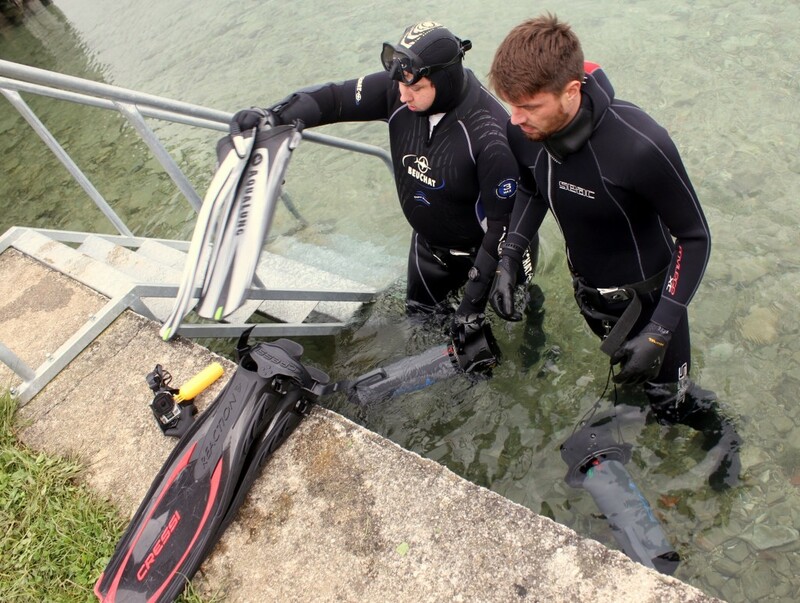 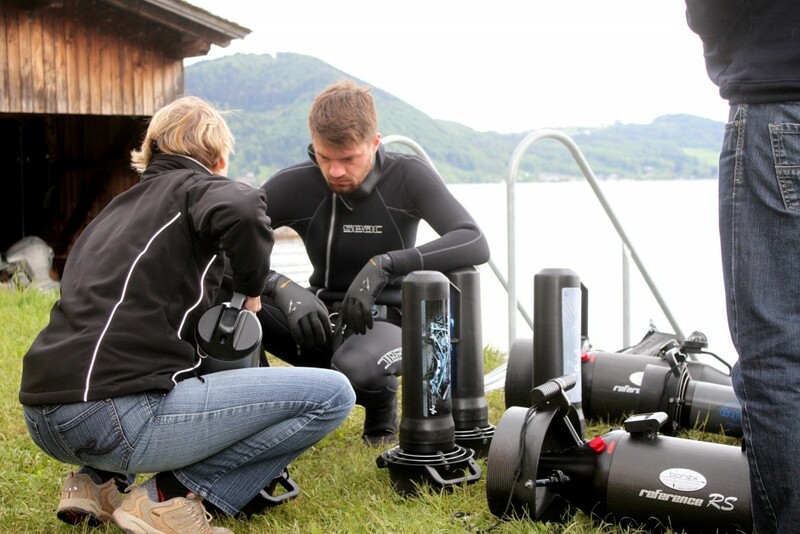 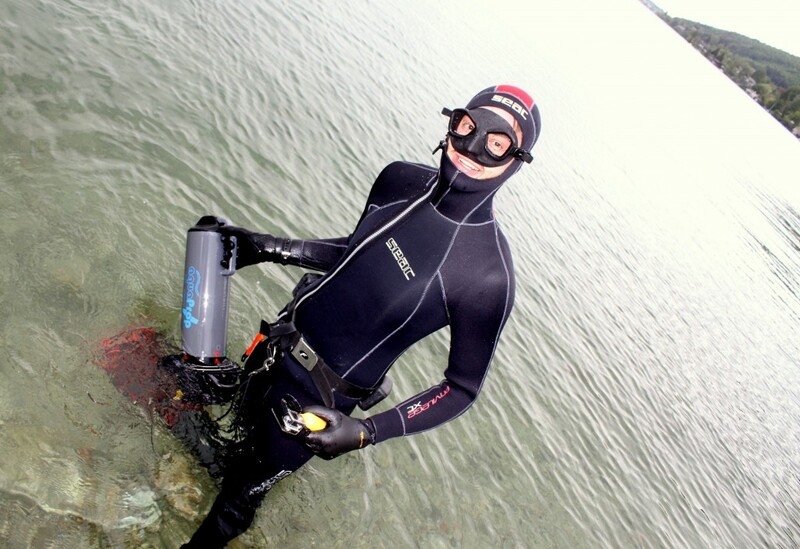 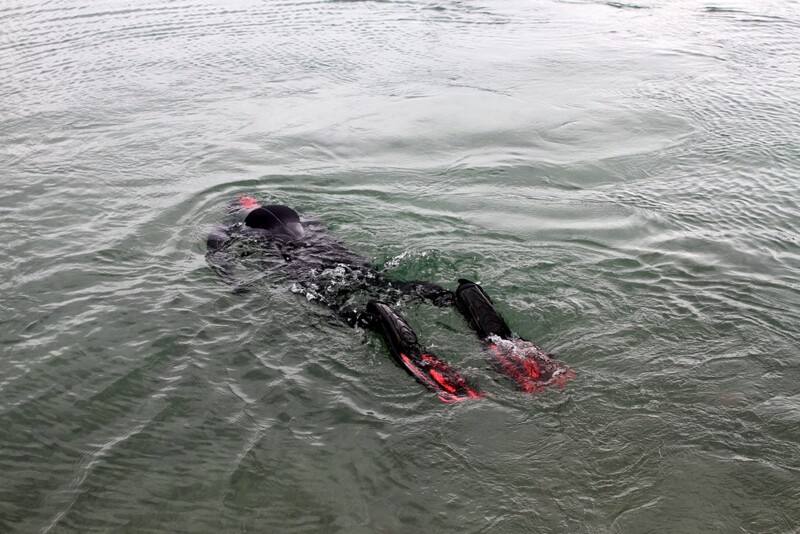 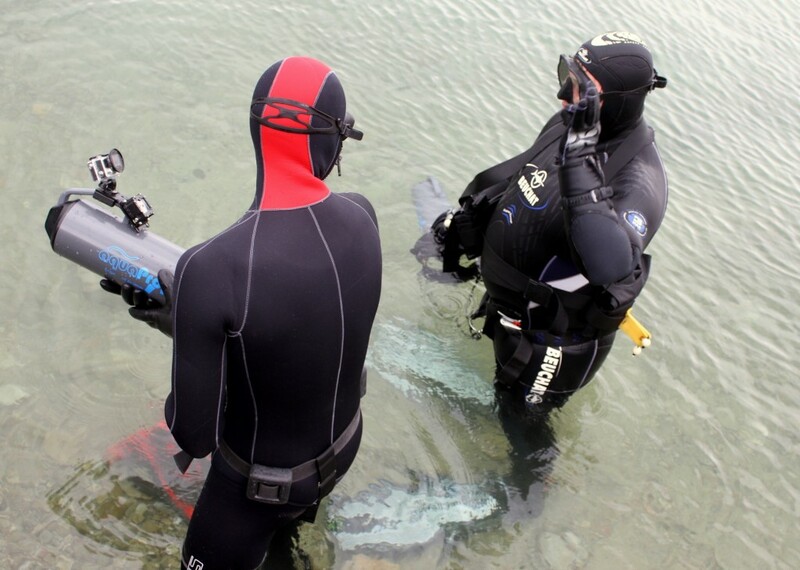 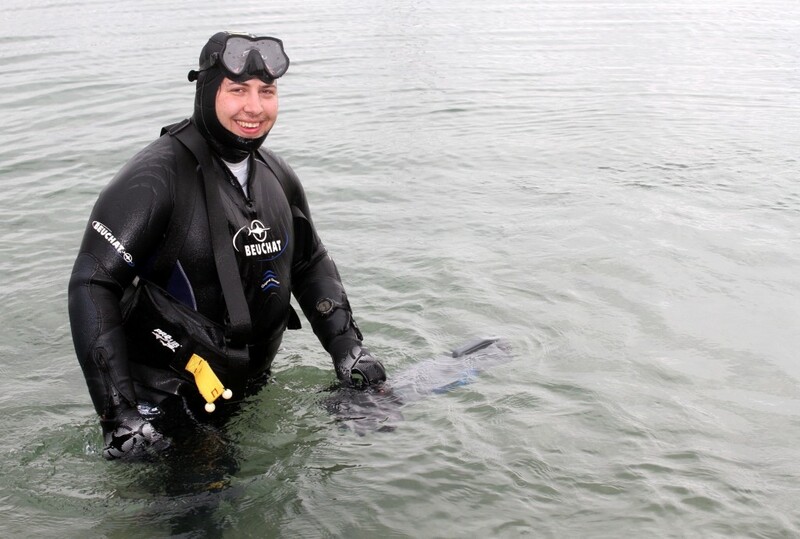 On 17th of may 2016, Timo Dersch, editor from the german dive magazine “Tauchen”, department technics accomplished a DPV-Test on Attersee, Austria. BONEX & AquaProp also participated! 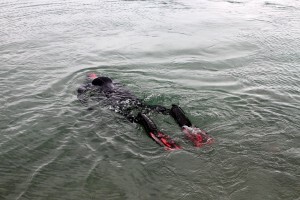 Here you find some impressions of the tests – all details you find in the July-Issue of “Tauchen”!